» » The Urban Guide » Interiors » These Are the Best Vastu Colours For Your Kitchen! Do you need the Vastu Shastra to guide you on the best colours for your kitchen? This post will help you with just that. So, add a pop of colour to your kitchen and give it a whole new look with our quick list of Vastu colours for kitchens. 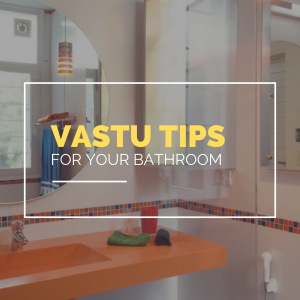 About a month ago, we started off our series on Vastu for Indian homes with some simple and effective kitchen vastu tips. That was then, and today, we thought we would delve a little deeper into the subject, with the best colours for your kitchen, according to Vastu. After all, your kitchen deserves to look happy and healthy! 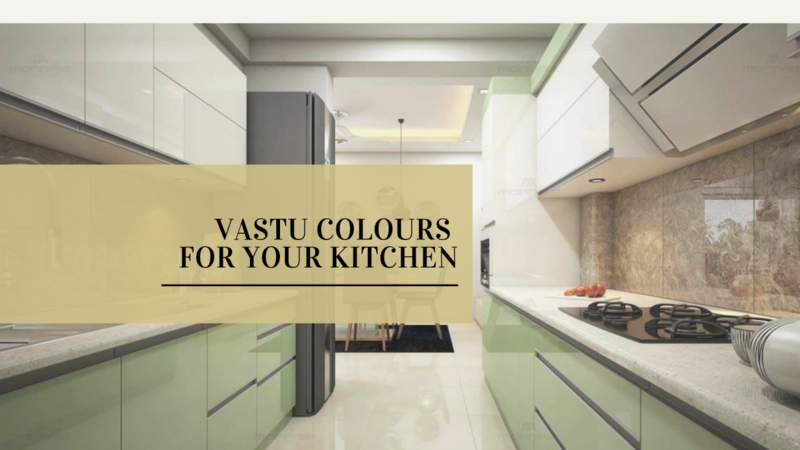 Not just that, there are specific kitchen colours, according to Vastu, that maximize the good energies prevailing in that area of your home. And your kitchen deserves that kind of care and respect. Now, the south east is the ideal location for your kitchen, and bright colours help amplify the properties of the fire element, thus helping your home stay healthy and happy. 1. The kitchen represents the fire element. So, it’s best to go for bright, vibrant wall colours. Don’t shy away from fiery red and orange. 2. 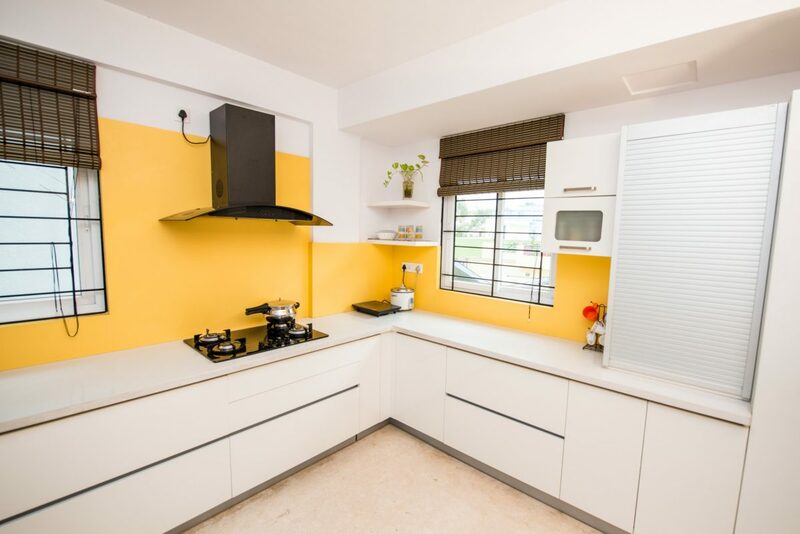 Yellow is a good option for your kitchen as it is cheery and positive. 3. Pastel shades such as light pink and peach also work well in the kitchen. 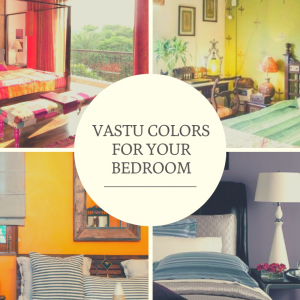 As per Vastu, these colours signify warmth and deep love. 4. 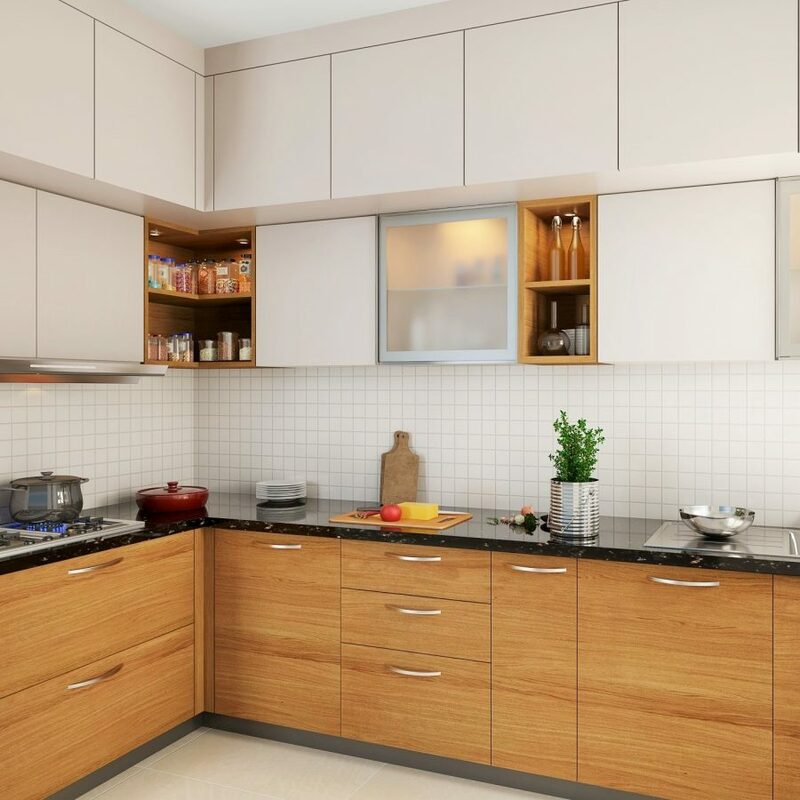 Light brown is another great choice for the kitchen. 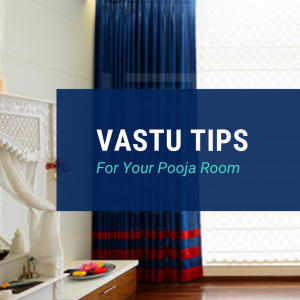 As per Vastu, the colour symbolizes stability and is also believed to whet one’s appetite. 5. Cabinets in lemon yellow, orange or green are a good idea. These colours denote freshness, positivity, good health and prosperity, and it makes sense to use them in the kitchen. 6. Ceramic tiles, mosaic or marble are the best flooring options for your kitchen, according to Vastu. So, keep the flooring colour neutral with shades such as white, pale light brown and so on. 7. As far as kitchen slabs go, Vastu Shastra recommends using natural stones such as quartz or granite. You could also add a splash of colour to your kitchen countertop, if you so wish. 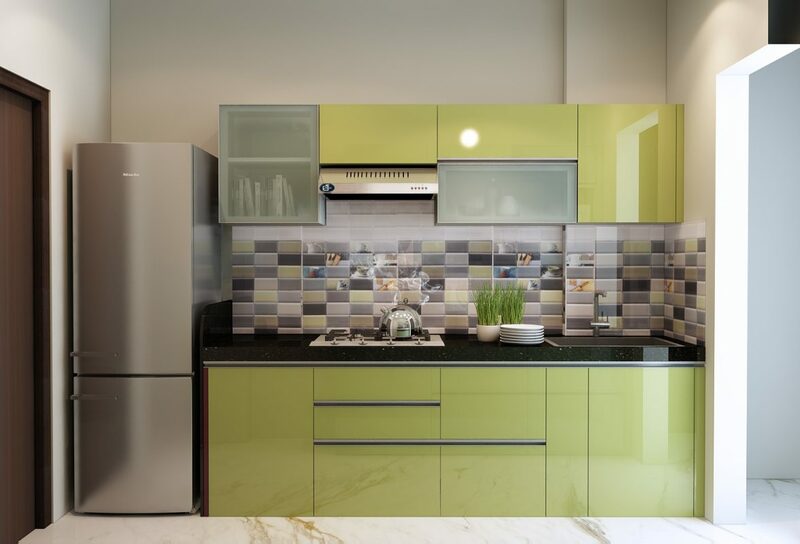 In fact, as per Vastu Shastra, green is the ideal colour for countertops, besides yellow and orange. 1These Are the Best Vastu Colours For Your Kitchen! 2 Which Direction is Best For Sleeping, According to Vastu?